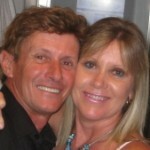 What to do with an AM Only Dwight D? 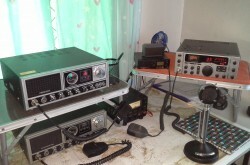 RECENT CB RADIO CHAT -Why dont you join in – no login needed! 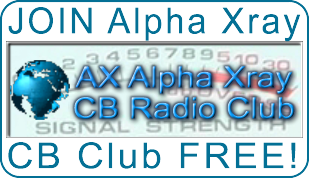 Started by: AX005 in: RECENT CB RADIO CHAT -Why dont you join in – no login needed! Any of these CB Radio groups still in existence?